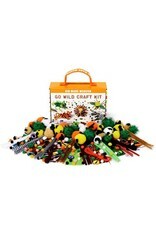 We're going bananas over this wild animal craft kit! 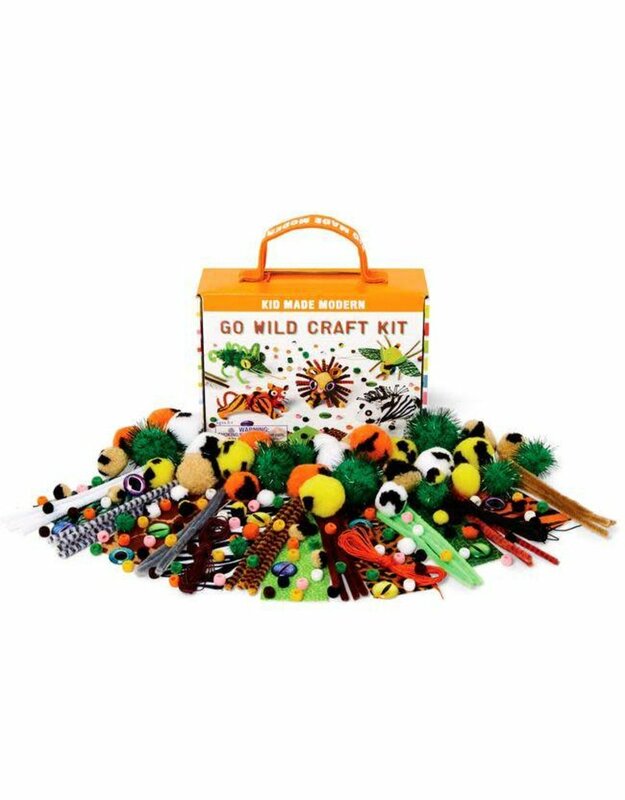 From googly eyes to printed pompoms, it has everything you need to make your own mini jungle. Ages +6. Includes: 52 pompoms, 32 fuzzy sticks, 7 animal print fabric sheets, 70 fuzzy beads, 10 glass eyes, 3 cords (4.3 yrds each).